through the 3rd Weekend in September..
State of Ohio , as well as the United States. at 129 Second St., Fairport Harbor, OH 44077. Help Preserve the Grand River Lighthouse. Your name will be part of history on the museum grounds. 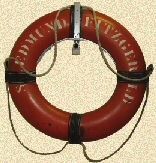 At the same time, you will be contributing to the preservation of the lighthouse and museum. 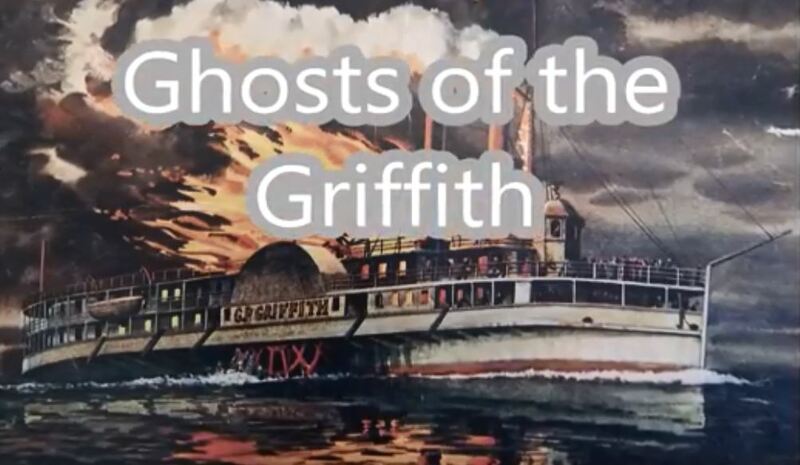 The museum was founded in 1945 by the Fairport Harbor Historical Society, which is devoted to preserving and perpetuating the historic tradition of Fairport Harbor and the Great Lakes area. 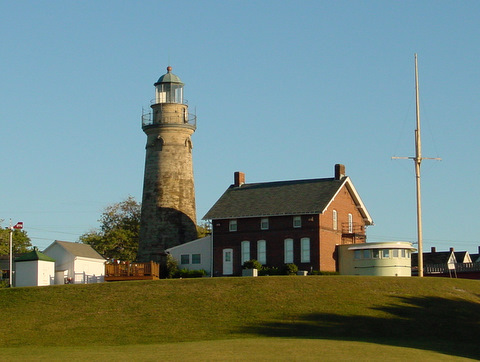 The original lighthouse was completed in 1825. 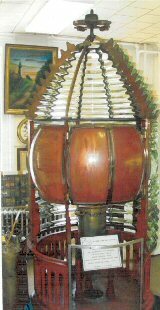 The tower stood thirty feet high, capped with an octagonal-shaped iron lantern. 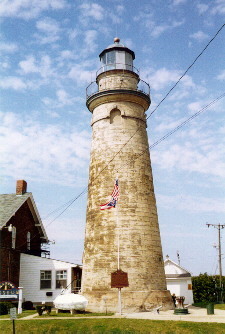 The lighthouse was accompanied by a two-story keeper's house.Due to deterioration the tower and keeper's house had to be replaced. Rebuilt in 1871, the tower now stands sixty feet high and has a spiral staircase of 69 steps which leads to an observation platform.In 1925 the light in the tower (a third-order Fresnel lens) was discontinued. It was replaced by a combination light and foghorn station which was built on the west breakwater pier head. G.P. Griffith, along the coast of Lake County, Ohio.